Have you ever seen a white squirrel? 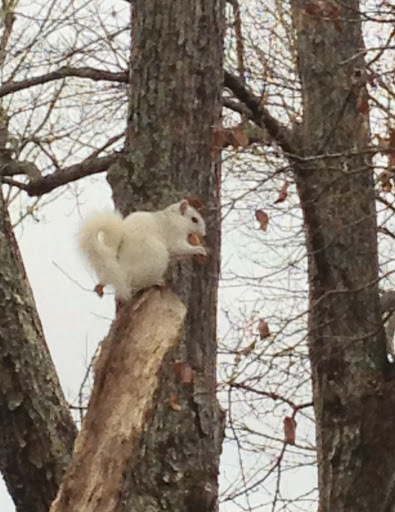 of the rare White Squirrel (not an albino) between here and Brevard. beautiful snowy day like we’ve had lately. your SECOND NIGHT will be HALF PRICE! and stay THURSDAY night FREE!